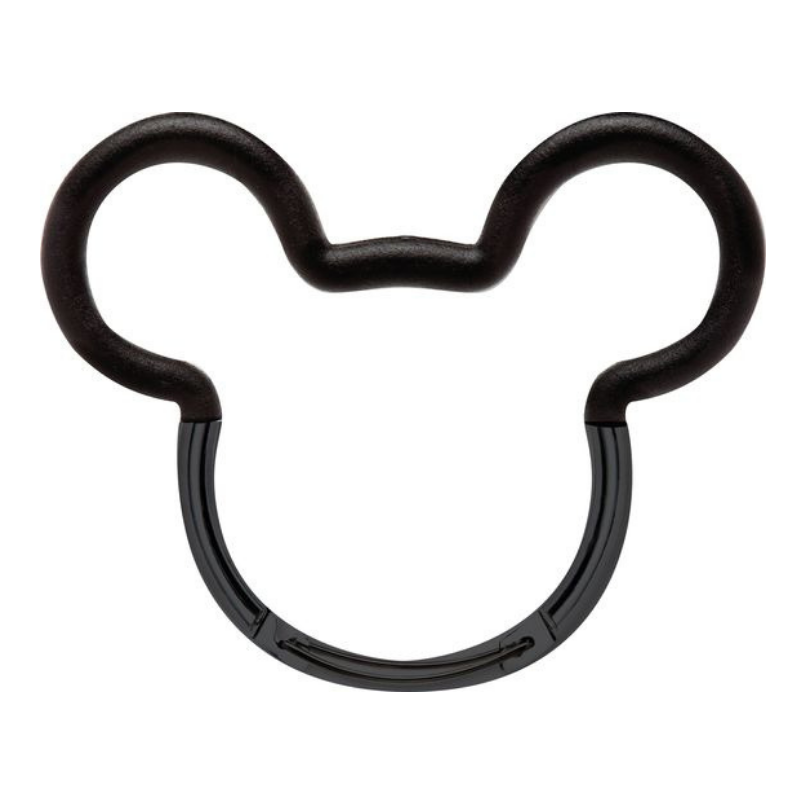 Petunia Pickle Bottom Mickey Mouse Stroller Hook | Shop Stroller Accessories at SugarBabies! 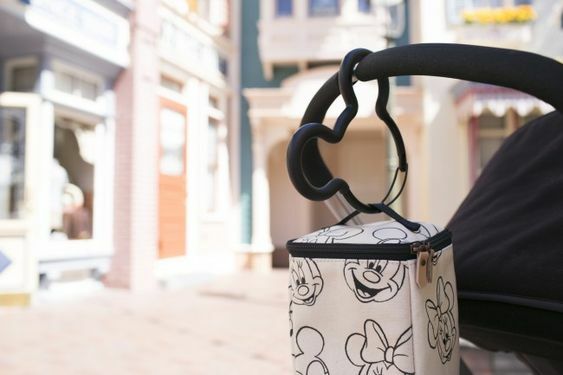 The exclusive Mickey Mouse Stroller Hook brings Disney’s founding character to life for new parents everywhere. 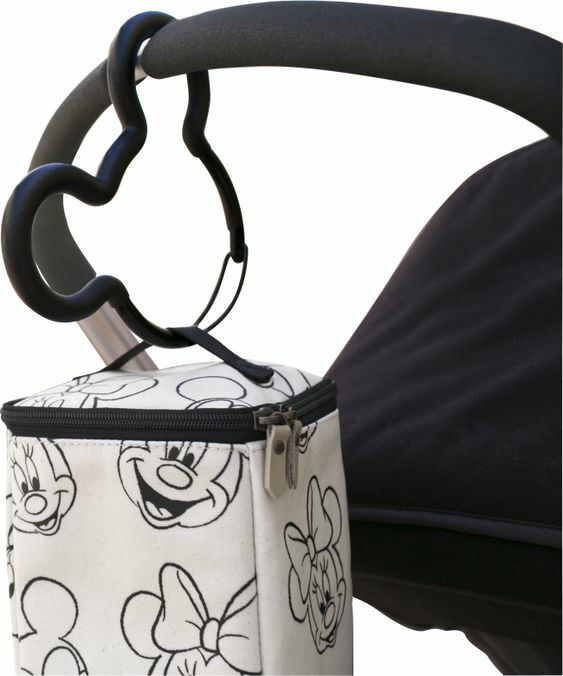 These Mickey ears fit a wide variety of handles to help secure your diaper bag and accessories to your stroller. 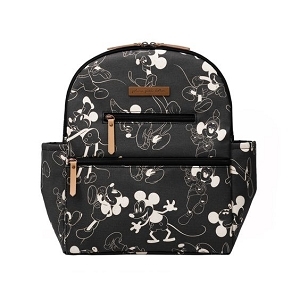 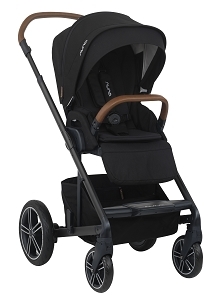 Versatile and fun, it’s also perfect for purses or any other key baby items you don’t want to lose track of on your adventures! 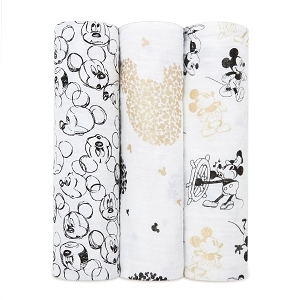 My favorite baby item so far! 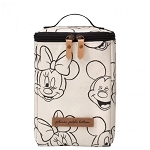 Carries all my bags & was perfect for our trip to Disneyland!